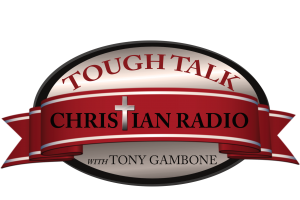 Tough Talk Christian Radio is for those who want to share and receive expressions of faith that will help you take the next step in your relationship with Christ. 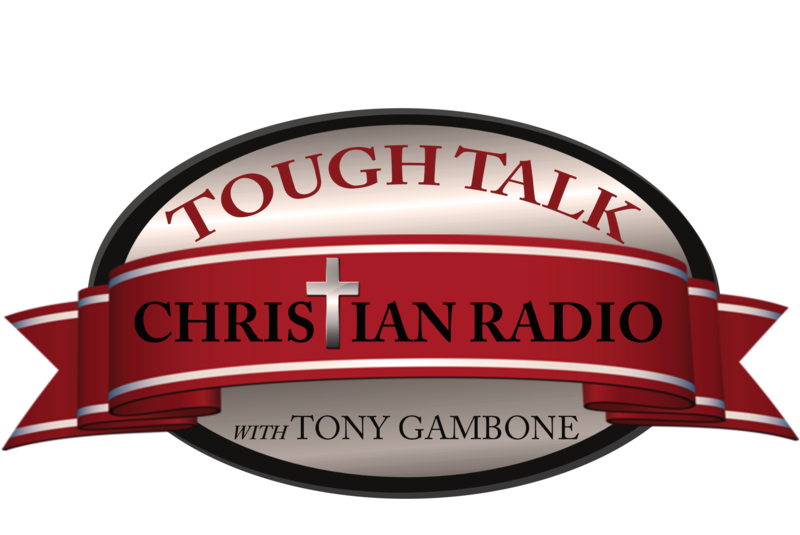 Listen in to find out from others about their experiences of faith and the love of Christ. Call in to share your experiences. Tony offers himself as a speaker to men’s ministry based on the story of his life and mistakes and forgiveness that led him to where he is now. Tony is a member of Parkway Fellowship Church in Katy, TX. He serves as a small group leader and feels truly blessed with the life God has provided him. Drawn to the ever-evolving world of business, Tony devotes his life to the success of up-and-coming entrepreneurs. He sees this not as another business conquest, but as a way to give back. Tune in to learn from Tony and others as they share their successes and trials of business. 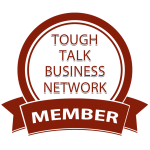 If you are an author, speaker, coach or business owner and can offer tips and/or ideas to the other business owners and entrepreneurs we’d love to have you as a guest! 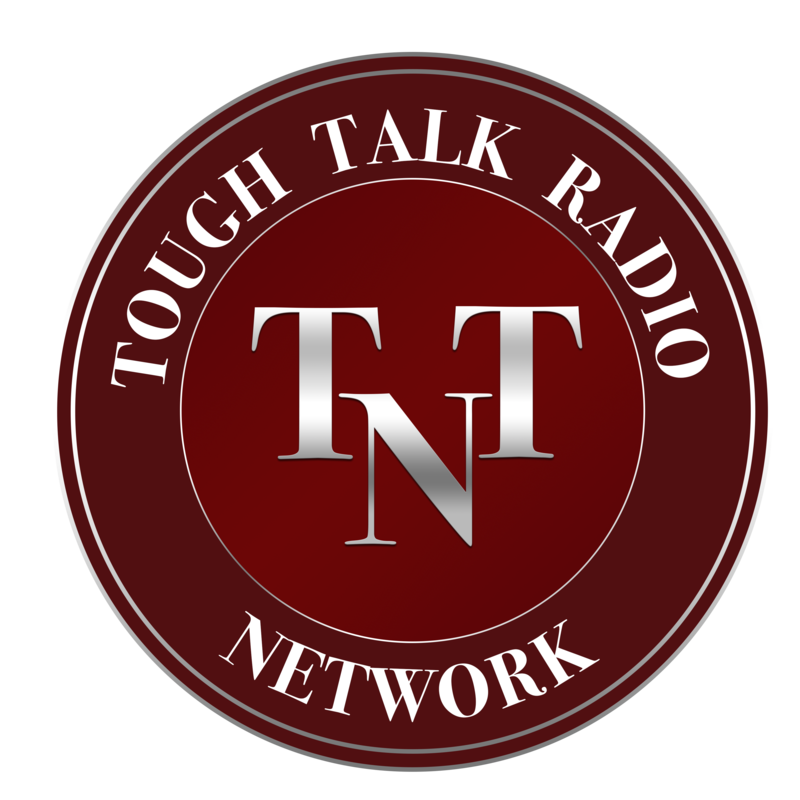 Tough Talk Radio Network offers a Platform for business owners, authors, experts, speakers, trainers, teachers and professionals to improve GROWTH and VISIBILITY by Sharing their Message with the World! We are a family owned and operated business that offers a Done-for-You Service. 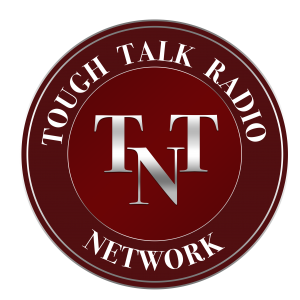 We will help you be the best radio show host you can be with our personalized guidance and training! 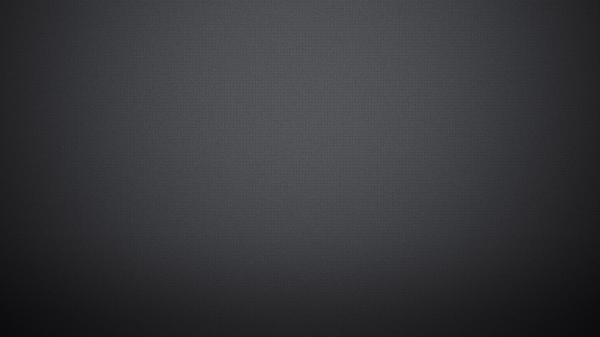 With our Proven Process we guarantee you will improve your visibility. 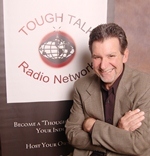 Use your radio show to increase your Return of Investment for your business.